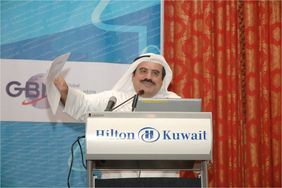 By courtesy of Dr. Tariq A. Aldowaisan, GBN Member GLC (Gulf Lead Consultants) has hosted the 19th Annual General Meeting and the 5th International Benchmarking Conference of the GBN. The annual benchmarking conference brought together leading organizations and business professionals from all over the world. The speakers and partners of the conference were well-known experts, researchers and benchmarking practitioners. We sincerely hope that other upcoming GBN events are going to be equally fruitful and memorable. Therefore we are looking forward to the next events of the GBN community again in 2011.